Accidents happen at construction sites for many reasons. Whatever the cause, these accidents cost money and lives. 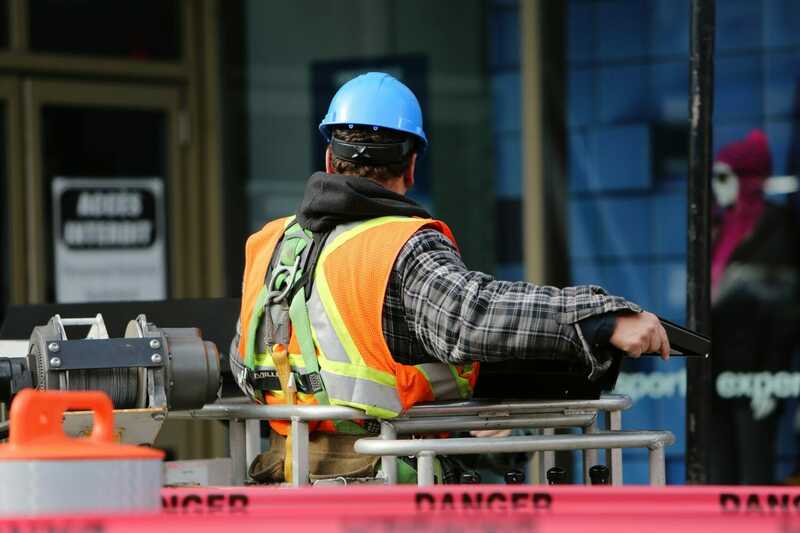 According to the U.S. Occupational Safety and Health Administration (OSHA), U.S. employers pay almost close to $1billion every week in worker’s compensation. As per OSHA, out of 4,379 worker mortalities in the private industry in 2015, 937 were in construction. That means one out of five worker deaths belonged to the construction sector. These are known as the “Fatal Fours,” and they were responsible for almost 64% of deaths. Eliminating these four causes may save 602 workers’ lives in the United States every year. We know accidents cannot be predicted, but some of them can be prevented, especially the ones that are caused due to worker negligence. Construction companies are now adapting gamification and simulations to help workers correct their performance in real-time and enhance workplace safety. Gamification refers to the concept of applying game mechanics to keep learners engaged and motivated. Most of us love playing exciting board or video games. It relaxes us and pumps up the adrenalin. And, it’s not just about the excitement of playing. Games also bring out the competitive streak in us. The excitement of winning points or defeating our opponents gives us an incredible high. A good game will have these three elements. Quests or journeys that require the player to complete tasks by overcoming obstacles. How can gamification help the construction industry? Gamification has been used in various sectors like airlines, hotels, corporates, and so on. Now, it is time for the construction sector to experience the benefits it can hold. Gamification, along with, telematics in the construction industry can go a long way in helping organizations prevent unsafe employee behavior. Operators and workers, in this sector, have risky jobs. They do not have the luxury to make mistakes while practicing. One mistake can cost several lives. But, what about workers who have no prior experience? Where will they learn and practice? This is where gamification comes in handy. It provides a simulated environment where the workers can practice their job tasks without the fear of causing real-world damage. They can make as many mistakes they wish to and learn from their mistakes in a safe environment. As a result of this, the workers get more confident about doing their jobs, which finally results in far lesser mistakes on the shop floor. Since they receive immediate feedback, the workers are likely to remember their mistakes better and avoid doing them at work. Gamification allows organizations to bring out the competitive streak in their staff. For example, companies can assign scores to each participant based on their behavior and performance. These scores are then compared with other participants. When the participants try to compete against each other to better their scores, they automatically improve their performance. Over time this leads to safer practices on the shop floor. Gamification blends psychology with technology to achieve the end. The purpose of pitting each worker against the other is to increase good performance by rewarding it. This is far more effective than punishing bad behavior. Punishment may not bring about the long-term change desired. This approach helps each worker to identify their areas of weakness and work to improve. Practice make them perfect their work skills. Other than saving lives, reduced accidents save a lot of money for the organization. It is time that the construction industry realizes the long-term benefits of gamification and adapt it to deal with workplace safety.